We are eternally grateful for all the donations and fundraising support we've received so far. 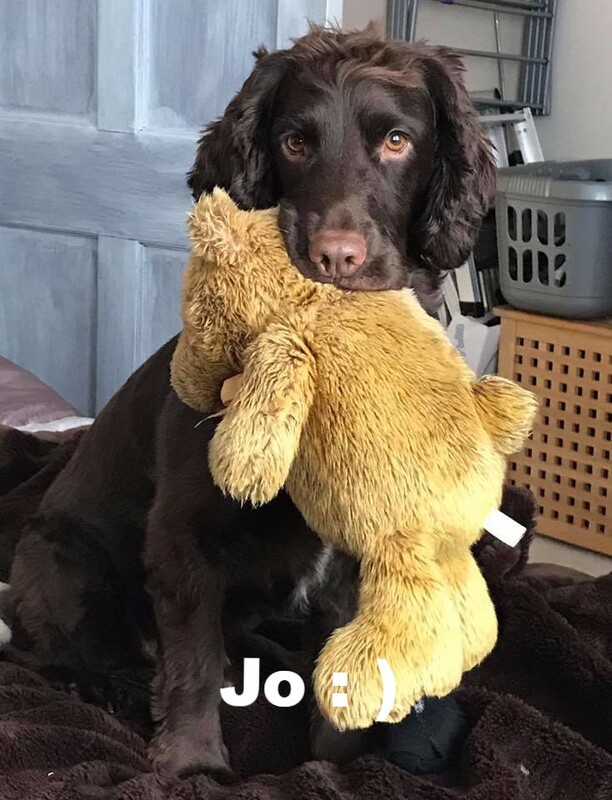 We still need your help in order to continue our efforts in providing happy and healthy homes for spaniels. Thank you from the bottom of Our Hairy Paws! 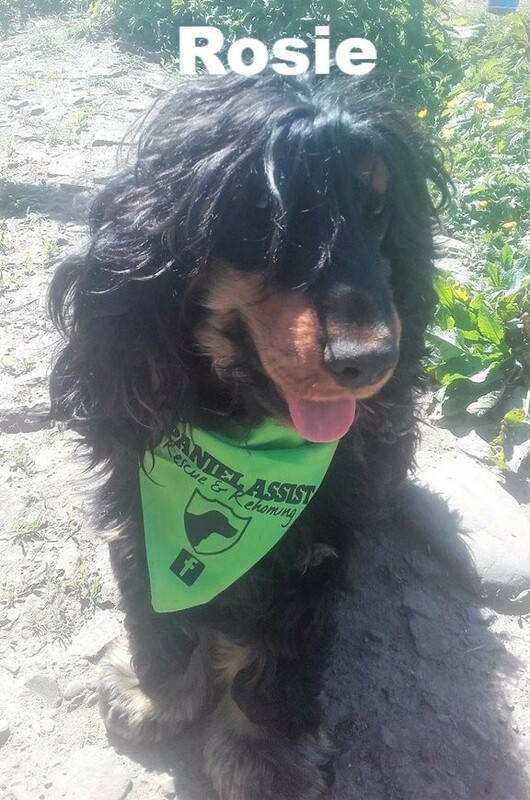 Spaniel Assist is ALWAYS raising funds to help spaniels get the health and happiness they deserve in forever homes. Help us Help Some Very Vulnerable Spaniels & to make a difference to the lives of unwanted, neglected and mistreated spaniels - Rescue Dogs ROCK! Our fundraising activities include sales and auctions, competitions and events. We’re always looking for new ideas so if you have any, Please let us know, post your idea and submit to fundraising page Link Below - Thank You! 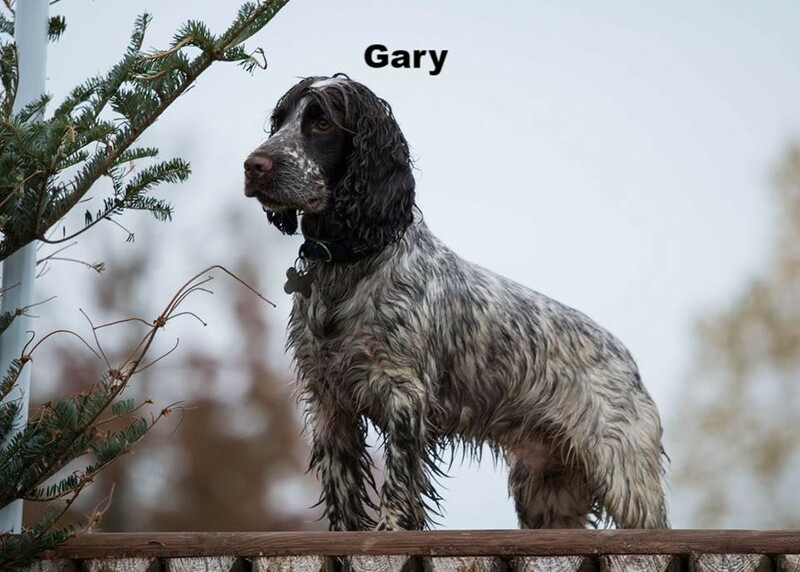 Please join in with our fundraising activities on our Spaniel Assist Fundraising Group on Facebook. Join our 50/50 Club and you could win half the pot (currently at £200!) drawn monthly, details from Lynda Grubb on the fundraising page. We have a new easyfundraising page! If you wish to donate to Spaniel Assist you can do so using PayPal. You don't need to have a PayPal account in order to make a donation. Just click the button below and follow the instructions. Thank you. If you are unable to donate or fundraise at this time, why not help us raise awareness of our group and its mission. Please share our story on your social feeds or simply tell your friends and family about us!